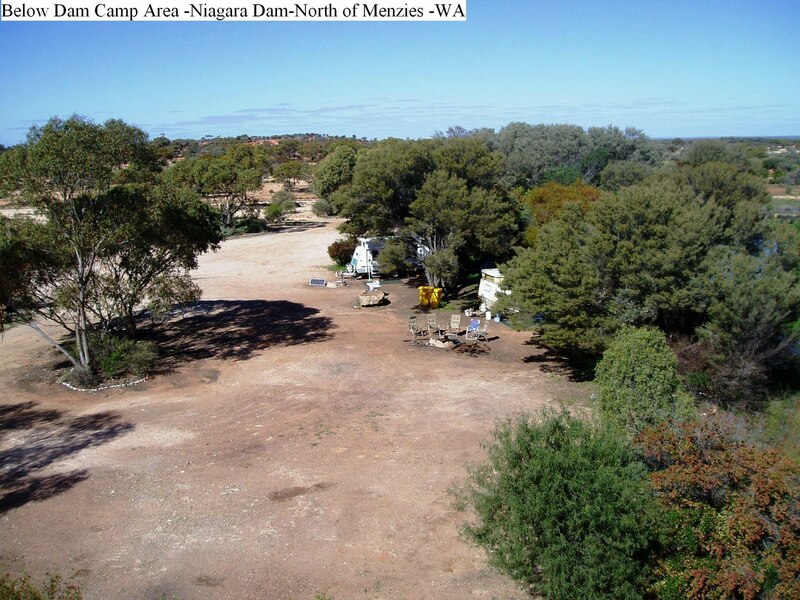 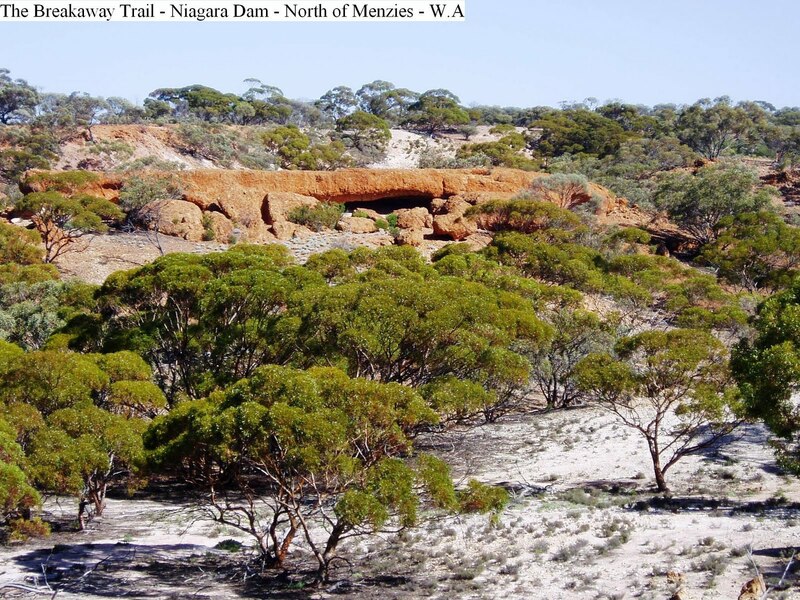 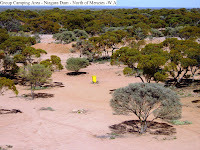 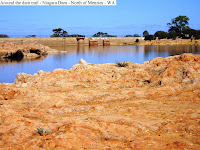 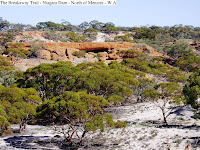 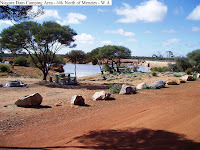 Located off the Goldfields Highway 60k North East of Menzies via Kookynie Road, is Niagara Dam Camping Area. 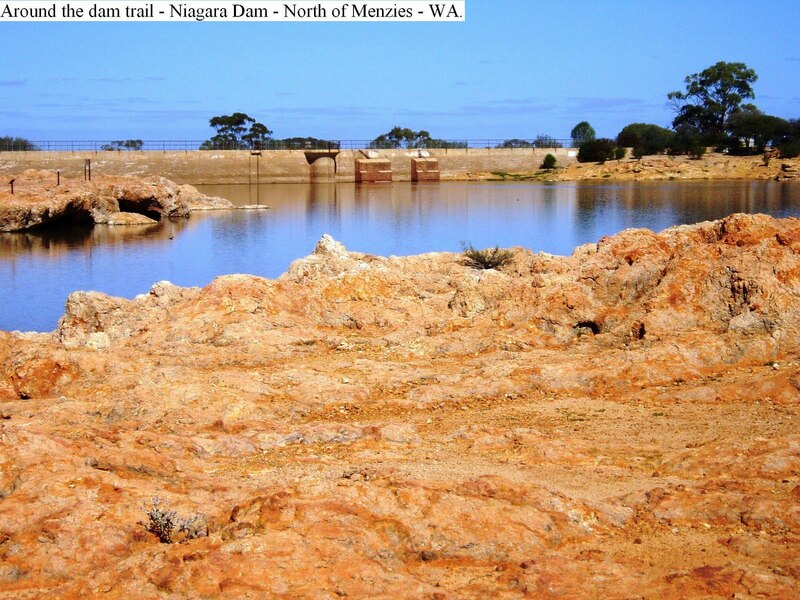 Firstly, the road to the dam is sealed for the whole trip and is easily accessed by any vehicle. The area is divided into three different sections. 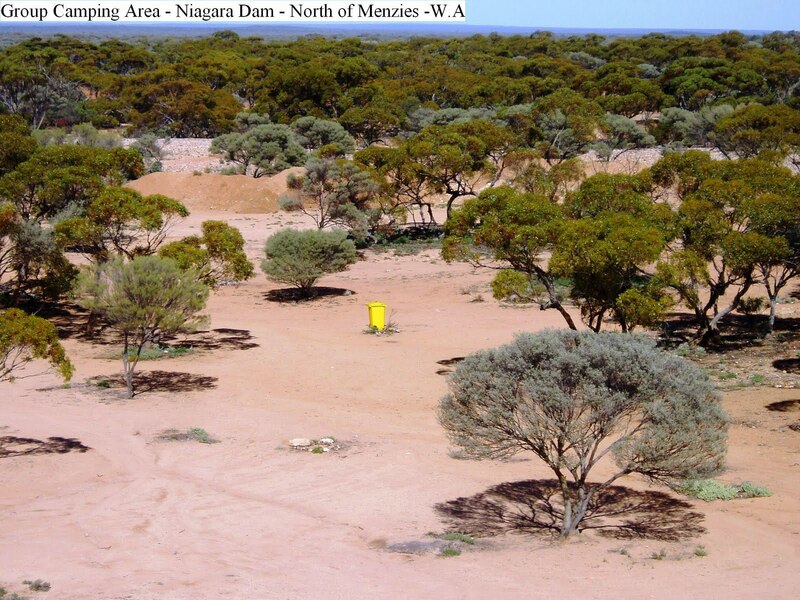 One level is an un-shaded area that overlooks the dam, is suitable for 4 or 5 rigs. 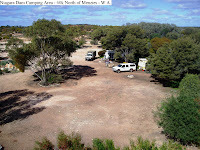 Below the dam wall is another camping area that is level and has shade that would suit small gatherings of caravans. Further away from the dam is another level, shaded and open area suitable for larger groups of tents and caravans. 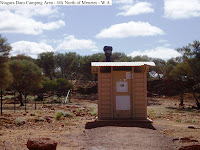 There are walking tracks around the dam, wood fire places (BYO wood), bins, one composting toilet (Above Dam) and one dual flush toilet and a dump point (Below Dam). 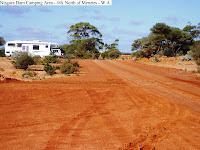 Have been trying to find your follow me button? 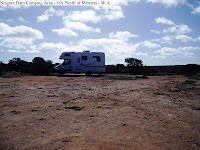 Would like to follow your journey!